I am pleased to announce that registration for the 4th Annual NJ Makers Day is now officially open! The event is scheduled for March 9-10, 2018. The online form to register as an official site location can be found here: http://njmakersday.org/index.php/registration/. Last year’s NJ Makers Day drew more than 85,000+ participants to over 300 locations in all 21 NJ counties. Now in our 4th year, we once again look forward to working together with all of you to provide hands-on making, STE(A)M, and learning experience for all ages in communities across out state! We invite you to visit our newly updated website at http://njmakersday.org. That’s the source for the latest information and resources, learning about NJ Makers Day, and accessing our various social media channels to stay updated! We also reorganized the website. Links and resources specifically for registered sites are located at the bottom of the page. As always, it’s free to register or be a participating site. What and how you organize your local event is totally up to you. Coinciding with the opening of 2018 registration, we are excited to also announce NJ Makers Day Mini Grants! For information about our mini-grants, including the application, visit http://njmakersday.org/index.php/mini-grants. Please note: Only grant applications from sites officially registered for NJ Makers Day BEFORE the early-bird deadline of Friday, November 3 will be considered. In the coming weeks, we will provide registered sites with information about any additional sponsorships, discounts, and professional development opportunities as they become available. 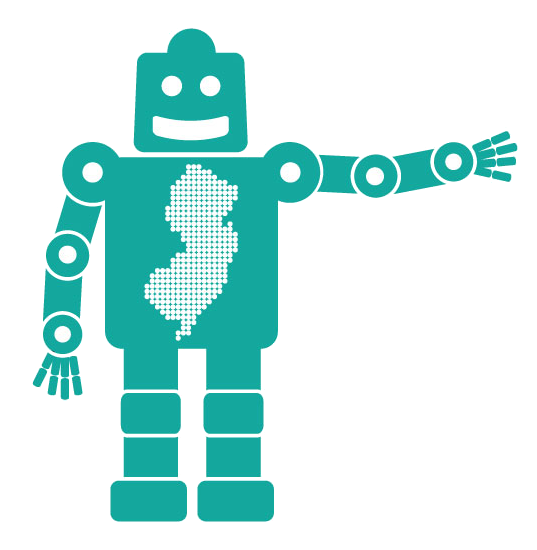 We look forward to having your organization join us as a participating site for the 4th annual NJ Makers Day!